Oxford Hunter Boots are a mid-height waterproof option for sport touring or the avid commuter. The understated style looks perfectly at home under a pair of jeans or khakis. 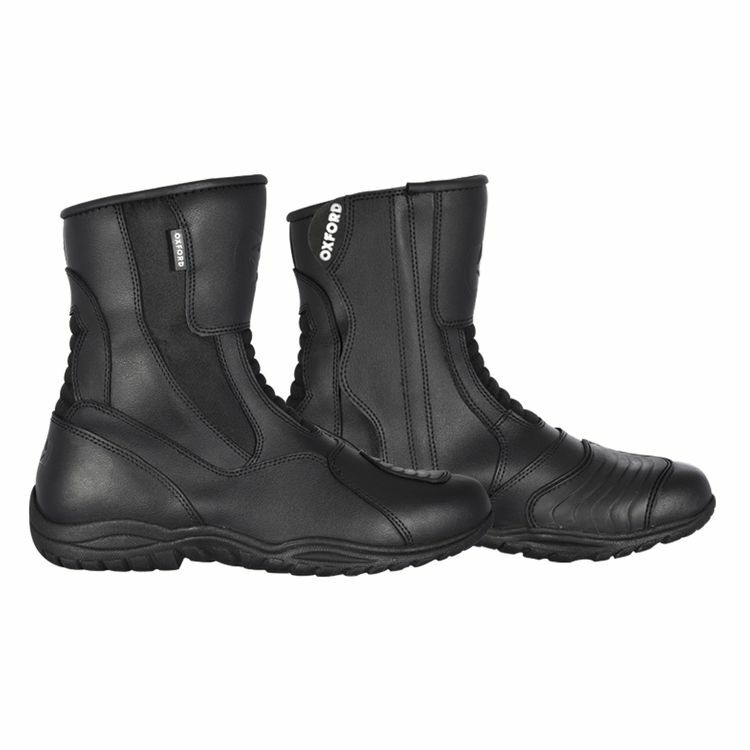 Beneath the civilian exterior lies motorcycle-specific protection like ankle protectors and a reinforced sole. A full length main zip allows easy entry and exit while a storm flap with hook and loop closure keeps the elements out.